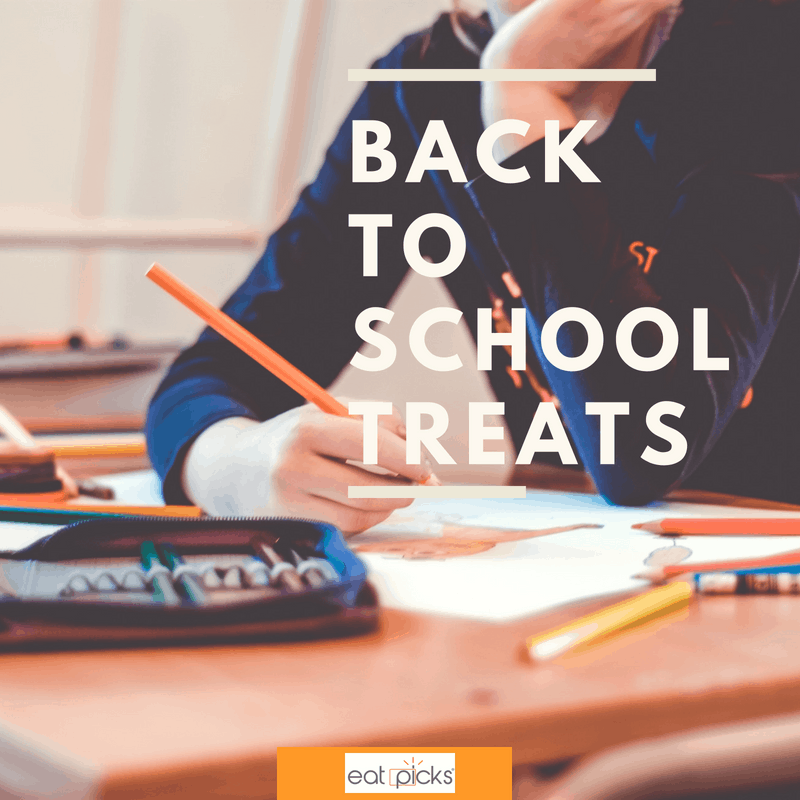 Searching for fun back to school treats to sneak in lunch boxes or have on hand when kids get home? 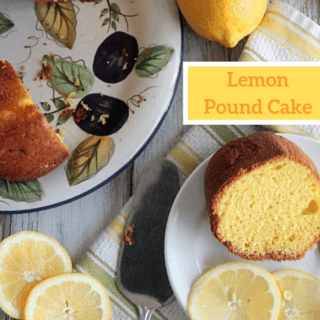 We’ve put together some of our favorites and hope you will give them a try! This post contains affiliate links. If you choose to purchase through these links, we earn a small commission which goes to support this website. Back to school time is always an exciting time of year! New supplies , new clothes , and new friends to make the coming year a great success. Here are some of our favorite treats to start your new year. 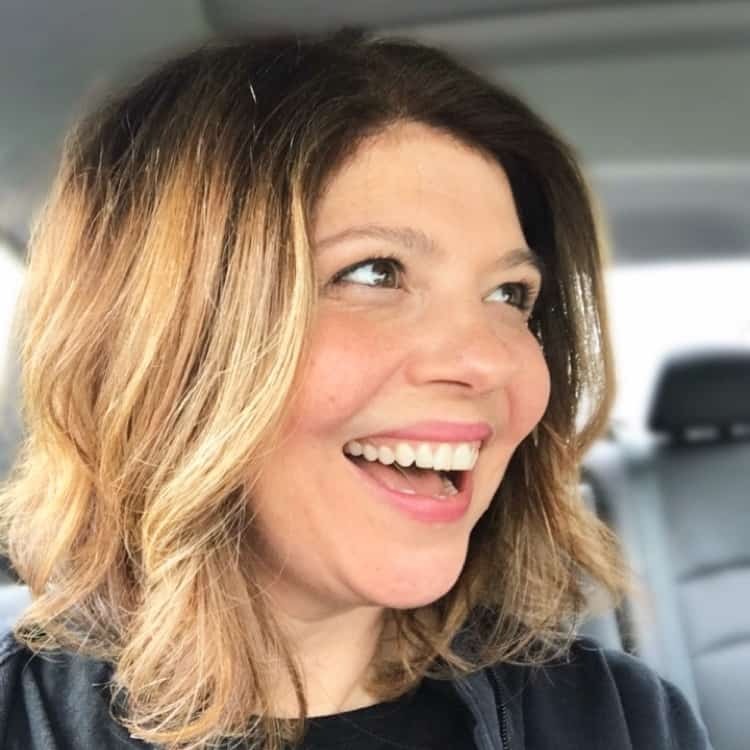 Keep summer going all year long! Love making s’mores? 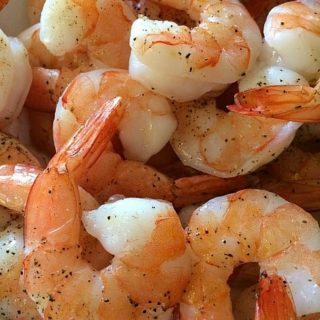 Well, here is an easy recipe to make so memories of summer fun can last. Try these Chocolatey Gooey S’mores Bars for a nice surprise in a lunch bag or for a sweet after-school treat. 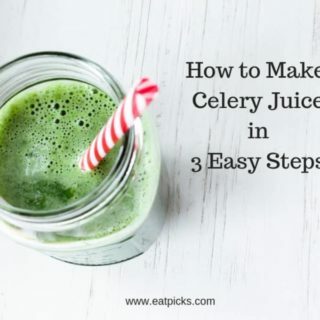 Need something a little faster and easier? 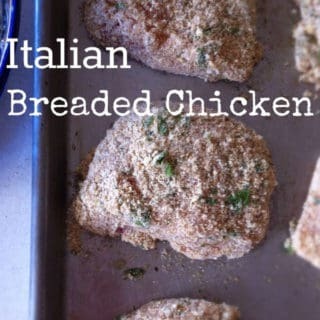 We have that too- these treats are super easy and quite delicious! 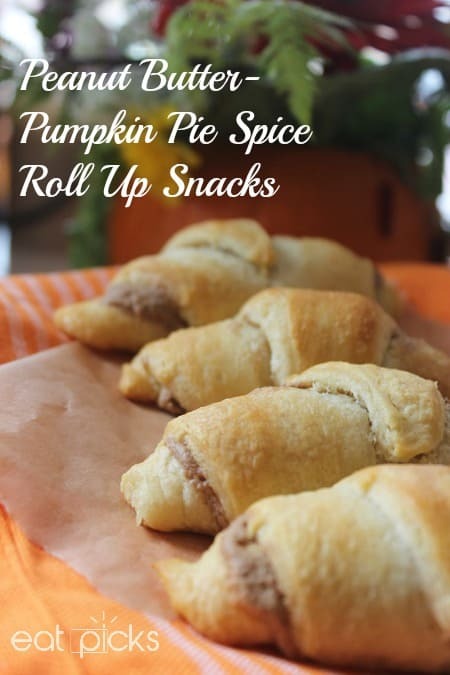 Peanut butter pumpkin pie snack rolls are a great snack or can be turned into a favorite lunch! And speaking of lunch! 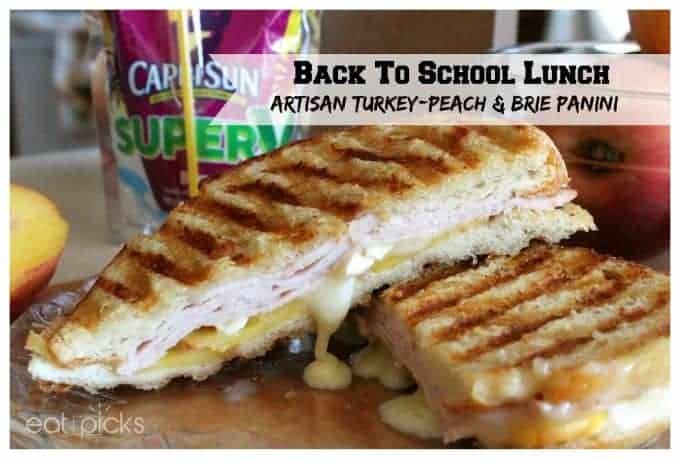 If you have a budding foodie on your hands who loves to take lunch up a notch, then try this outrageously good artisan turkey, peach & brie panini it is out-of-this-world good! This next particular bonus “treat” is not food related, but still something we really enjoy doing every year. It helps to set the tone for visualizing goals and enables us as parents to see what our students are striving to achieve. We get a few extra supplies and grab old magazines and newspapers to make vision boards. 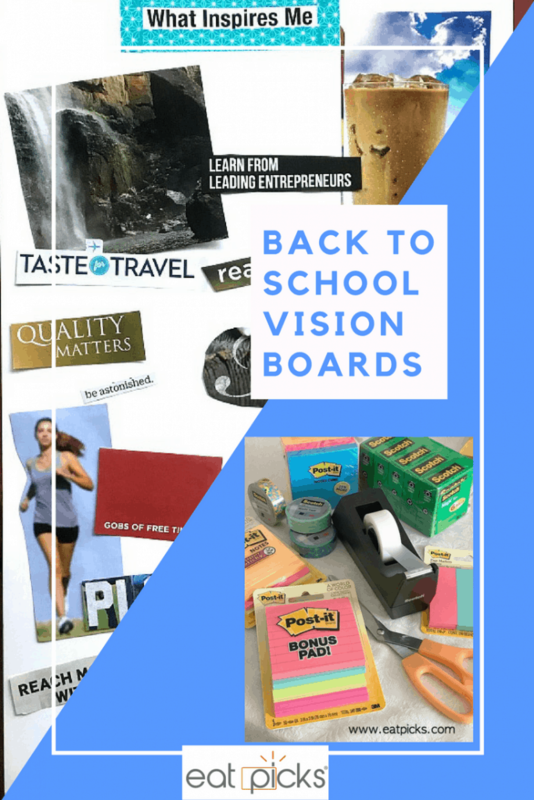 Click here for our fun tutorial on how to create easy back to school vision board. Do you have fun projects or recipes your family enjoys this time of year? We would love to hear them! 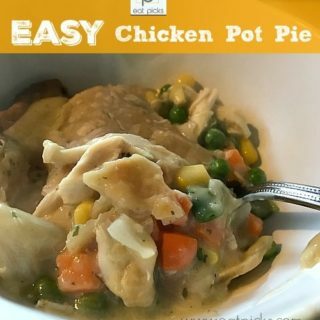 Share in the comments below or join us on our Eat Picks Facebook Page!